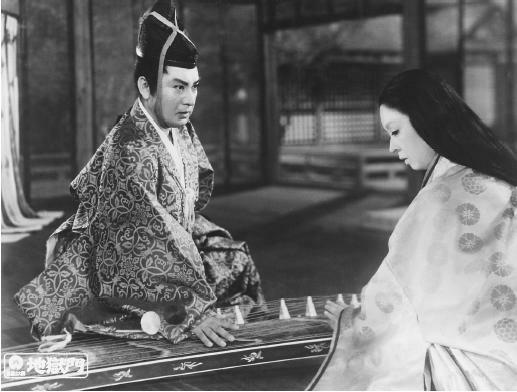 Cast: Machiko Kyo ( Wife ); Kazuo Hasegawa ( Husband ); Koreya Senda; Isao Yamagata; Yataro Kurokawa; Kataro Bando. Shinobu Giuglaris, Marcel de, Le Cinéma Japonais , Paris, 1956. Anderson, Joseph, and Donald Richie, The Japanese Film: Art and Industry , New York, 1960; revised edition, New Jersey, 1982.